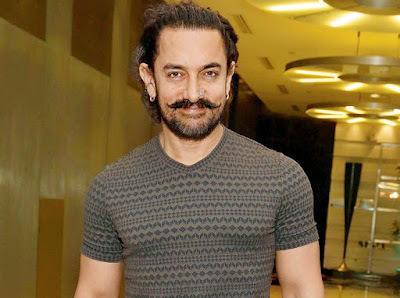 In its third year of inception, #AamirKhan is taking #PaaniFoundation to the youth of the country, the actor is keen that students should be reached out to volunteer for a day from their two months of summer holidays to help villages for the Jalmitra program and do Shramdaan. Aamir Khan's initiative of Paani foundation’s Satyameva Jayate Water Cup has grown to achieve what they were set out to in the last three years. In 2018, over 9000 villages from 75 talukas will be competing for the Water Cup.